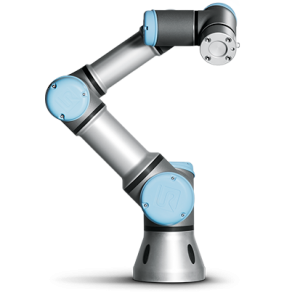 Mobile Automation is a supplier and a distributer for several collaborative robot products such as; Universal Robots, Mobile Industrial Robots, OnRobot Grippers, Weiss Robotics and the Shadow Robot Company. Our robotic automation solutions are growing and we are continuously working on optimising your processes to improve efficiency, reduce costs & sustain a level of accuracy. Robots have been supporting industries to improve efficiency, reduce costs and increase output, if you need industrial robots to help your business process call our automation team now to discuss the right solution for your.